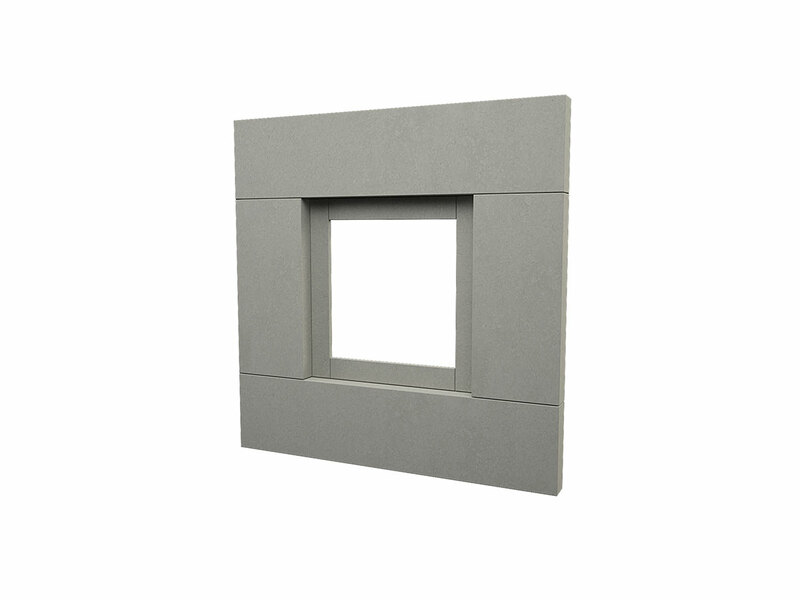 This is our smallest fire feature design. 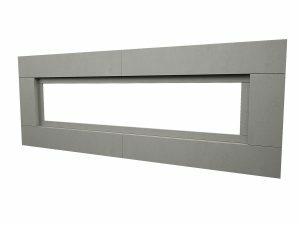 With its simple yet elemental form, our 4-piece concrete surround makes for a bold feature for any setting. 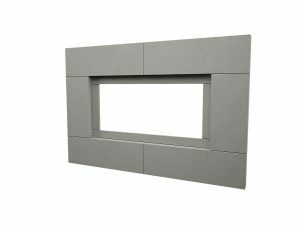 The fire surround, hand cast here in Ireland from tough, fibre reinforced concrete encases a black or stainless-steel burner resulting in a very modern and contemporary aesthetic. It is a must have for any setting, at home or in a business environment. As with all of our products, we offer our fire surrounds in a range of our 7 standard colours and 5 finishes allowing you to customise your fireplace to your own liking.